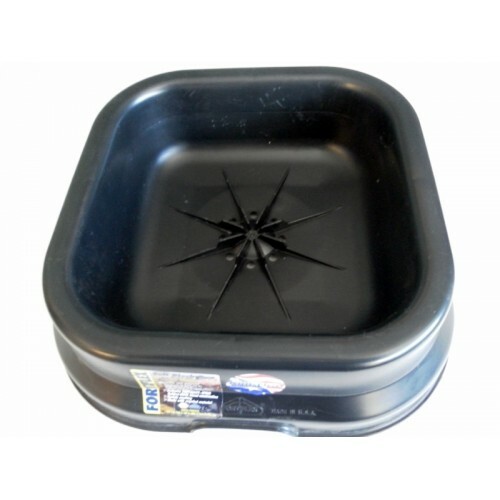 Treat your horse or pony to the most healthful salt lick available! No salt lick is better, due to the high purity salt these crystals contain. 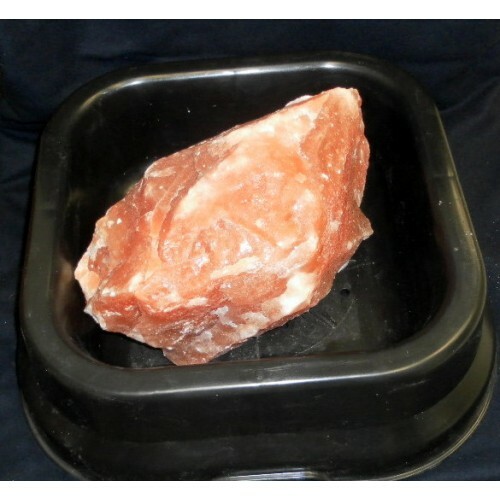 Yet the Himalayan crystals also contain a group of trace elements and minerals that also make them much more naturally healthful compared to manufactured licks. The soft pink color reveals these minerals such as iron, potassium, and magnesium - all contribute to the health of the animal. 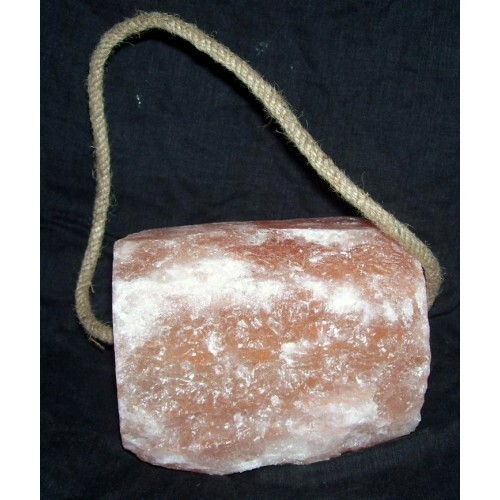 The natural crystals are also much better because they are rock hard, preventing the horse from biting off chucks - a problem that occurs with the soft, regular "pressed" licks. These licks are also much more weather resistant, which means they can be safely left outside in the field for horse to 'self-dose'. 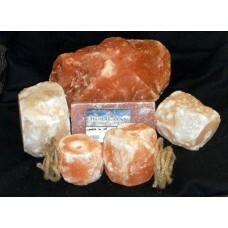 See our Stress Relief Himalayan Salt Lamp.